It is essential to feel comfortable during training and to do this you need to wear the right clothing. 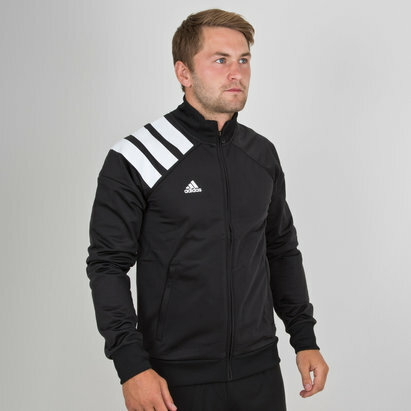 That means this adidas Tango Full Zip Hooded Football Sweat in Legend Ink is ideal for you. 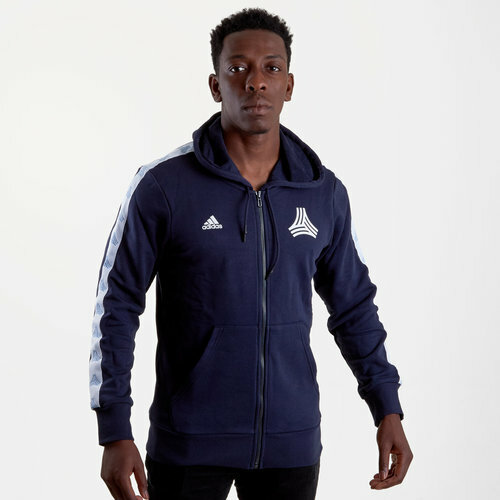 This adidas hoody is an essential part of your fitness kit for those winter months. 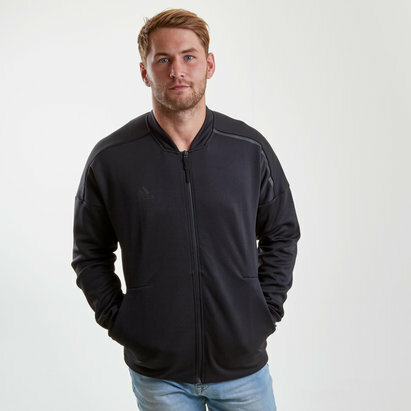 This hoody will insulate your muscles and reduce the chance of straining during your warm-up and recovery sessions. 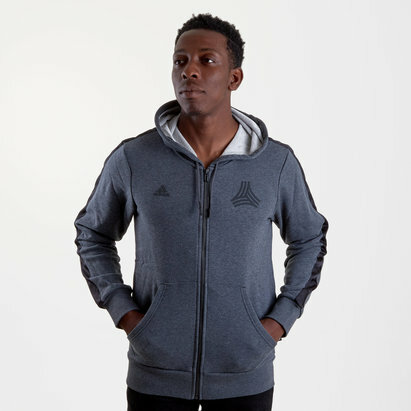 This hoody is finished with the tango logo in white on the left.